Welcome to the ideal Cornudella experience. 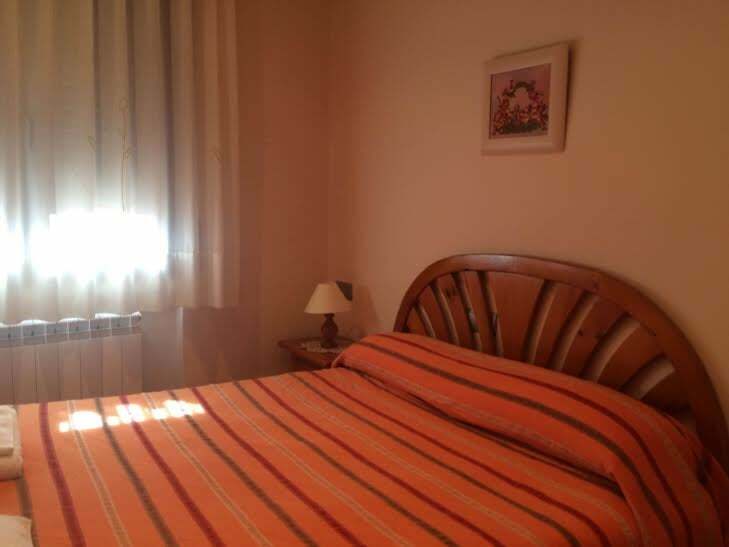 This apartment is situated in the high part of the village in a very quite area only 2 minutes walk from the shops and bakeries. This lovely flat is perfect for couples but sleep up to four people. It has two doble rooms with double beds.